Someone on Quora asked me to answer this. 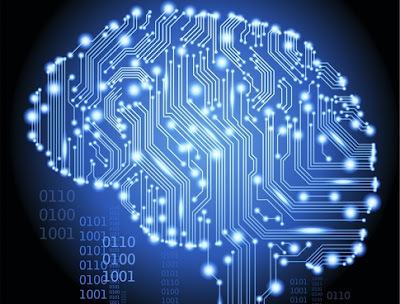 Computational neuroscience is another tool. The brain is a very hard problem, and some scientists try to crack its secrets at the level of synapses and ion channels. Others work on neural firing, or neurotransmitters, or people with brain diseases. But experimental work only gets us so far. To paraphrase Rutherford, without models, experimental data collection is just stamp collecting. It is often said that neuroscience is "data rich, but theory poor," and that's where the computational neuroscientists come into play. Yes, "all models are wrong, but some are useful." But without a model to test, what are we doing? Neuroimaging experiments are certainly testing hypotheses, but at the end of the day how useful (or interesting?) is it to say "behavior X preferentially activates brain region A?" Better would be a model that says that visual cortical neurons learn visual perception through Bayesian probabilistic integration of prior information. This provides a mathematical model and a basis for sensory learning that can then be directly tested experimentally (allowing researchers to hone in on a more "correct" model) that then carries its own predictions about how the brain works. It's not a "different" way of doing research, it's a powerful complement to experimental work. Cognitive neuroscience is in a similar situation: we've got a lot of ontological baggage that we carry from psychology that's hard to shake. Concepts such as "working memory" or "attention" are really just placeholder terms for behaviors that may or may not have a unified neurobiological basis. But instead of thinking that way, we're often stuck "looking" for a neural basis for what is essentially an idea. Its interesting stuff. From a psychiatry perspective its embarrassing that its central model Engel's ' biopsychosocial model' isnt a model at all! at best its a kind of loose theory that doesnt really say any more than take 'these three levels of explanation into account!' Do you have any links for blog posts or papers that discuss these kind of problems in cognitive neuroscience?